Manufacturer of a wide range of products which include clean dish table, work table with granite top, dirty dish landing table, cooking range, deep fryer and frying pan. 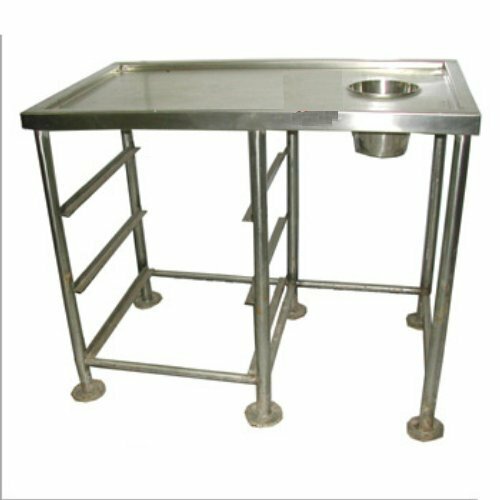 We are the leading manufacturer and supplier of the wide range of the Clean Dish Table. We offered Clean Dish Table offered for dish washing. Work Table provided with 01 no. of perforated under shelf (optional). 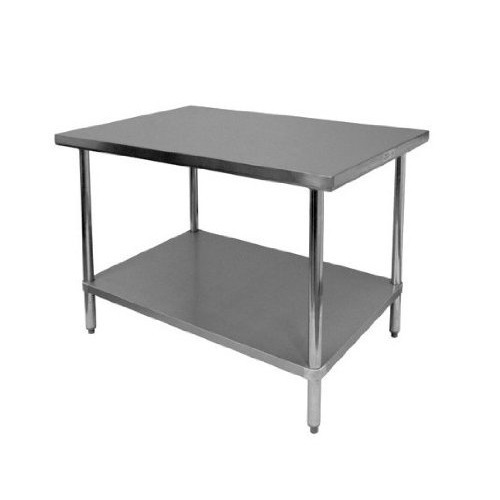 commercial Clean dish Table can be fabricated in any custom size to suit your requirement. We are mainly offered the high quality of the Work Table with Granite Top. 19 mm thick granite top provided on working top. 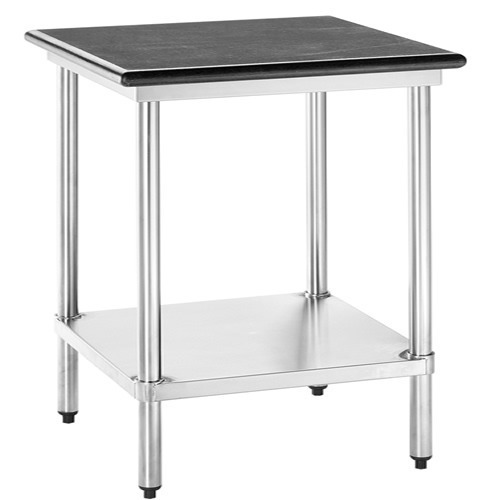 work Table with Granite Top can be fabricated in any custom size to suit your kitchen's requirement. Our client can avail a wide range of Dirty Dish Landing Table from us at industry leading prices. We ensure that high grade quality material used in manufacturing is sourced from leading vendors of the market. This makes it long lasting, low in maintenance and high in performance. We are looking for bulk queries. 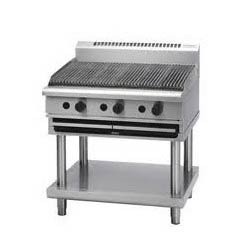 Our organization has risen to prominence in offering Cooking Range to our clients. For its production, experts have utilized high quality raw material. It is available in different dimensions and has sturdy body and excellent quality. We are listed as one of the best organizations dealing in offering quality assortment to our clients to cater to their specific requirements. We at Pushpa Gas Equipments are counted amongst the recognized organization offering of premium quality Deep Fryer. 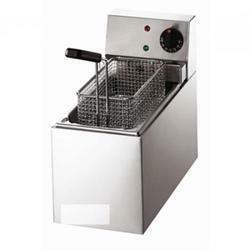 This fryer is manufactured using quality stainless steel grade materials. The superior finish and comfortable compartment makes it appreciated in the hospitality industry. 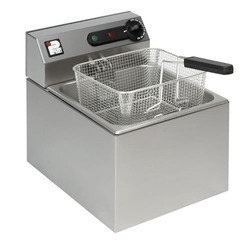 Additionally, the offered fryer is used heavily by eateries, restaurants, parties and hotels. High durability and sturdiness are the features of the fryer. In addition, the fryer is manufactured adhering to industry standards and quality norms. 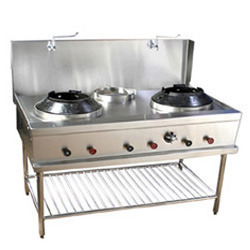 Fry Pans We are leading manufacturer and suppliers of quality range of fry pans. 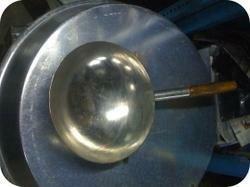 These fry pans are offered in attractive shapes and sizes, and competitive prices. Manufactured from supreme quality raw material, the proffered Bain Marie, a container filled with hot water, used during cooking process. 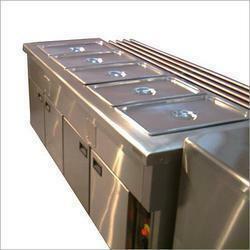 A type of heating bath, the offered Bain Marie heats up materials gently to fixed temperatures. Furthermore, it is used for keeping materials warm over a period. 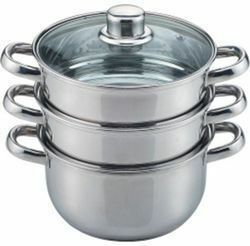 Bain Marie is vastly used by caterers for keeping the food warm before serving. We are one of the prominent manufacturer, supplier and service provider of Deep Fat Fryer. These products are seamlessly designed by the skilled manufacturing professionals. The offered range is stringently tested on various quality parameters to ensure a flawless product. We offer wide range of Food Steamers. Our range is known for its highly premium and excellent quality. Our range of steam cooker are huge in demands among clients in all over the nation for its excellent performance and durability. Our range is available at market most leading and competitive prices. With the assistance of efficient machines, we manufacture and supply Griddle Plate. Manufactured from supreme quality stainless steel, the plate ensures even heat distribution and superior heat retention. Set up with high & low heat settings for controlled cooking and removable fat collection drawer for ease of cleaning, the offered plates are massively acclaimed.